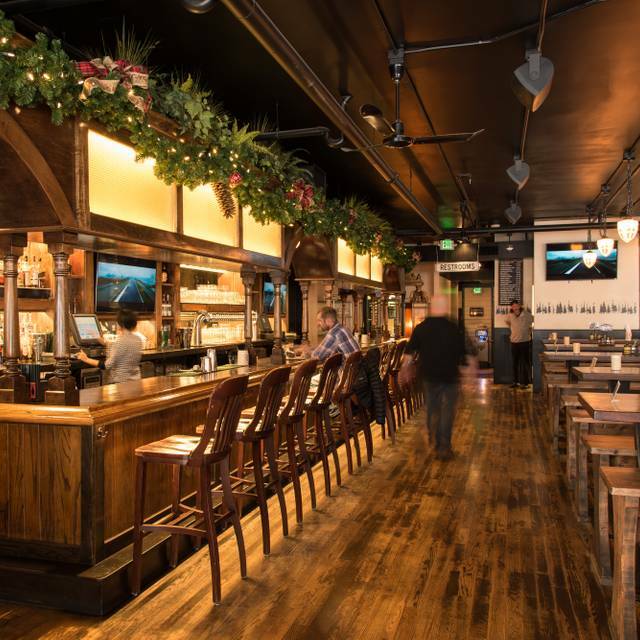 You must make reservations at least 5 minutes in advance of the time at Rhein Haus - Denver. Street parking is reasonable in addition to several off street surface parking lots and garages in the area. 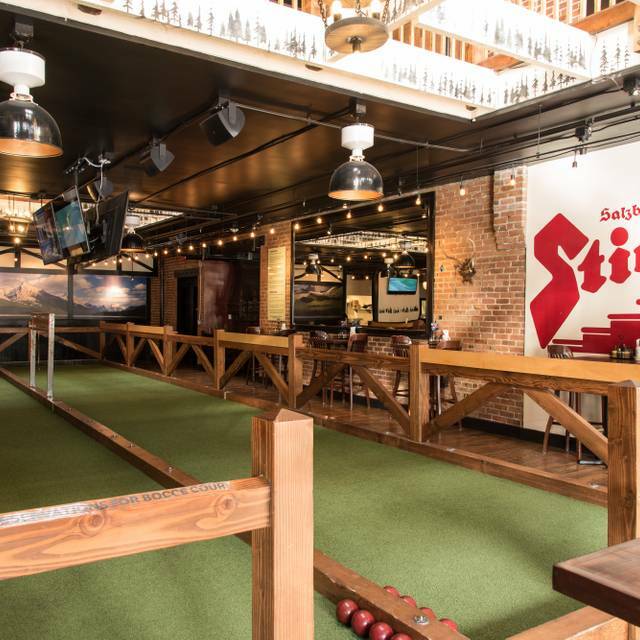 A Bavarian-inspired restaurant with house made sausages, pretzels, and other authentic eats, 24 German and local drafts and four indoor bocce courts. An almost 2lb sampler of all the sausages we offer with sauerkraut and mashed potatoes - Great for sharing! We love the goulash soup and fresh made soft pretzels! Our server was great- very friendly and on top of our food and beverages. Great for people watching and Bocci competition. The only downside is the seating- the benches and chairs are completely without padding and there are no options in the restaurant with any kind of padding/cushion. We were there early and it seemed they had a hard time getting started. The waitress had a hard time describing the sausages, for a German themed restaurant seemed surprising. The music from the other bar that it is connected to competed with the music in the Rein Haus which was annoying at times. Overall ok. The only complaint was that I requested a standard table on Open Table when I made the reservation and for some reason that wasn’t recorded, so we had to sit at a high top. Great food and atmosphere. Service was excellent and they even have a great selection of non alcoholic beverages as well as their wonderful beer selection. 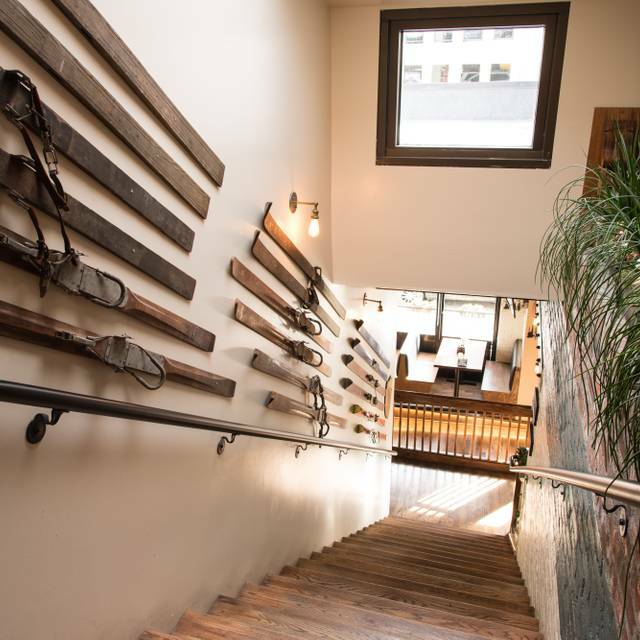 We always love coming here; one of our favorite downtown go-tos. I was unsure of what to expect but my waitress made it a truly great experience. Thanks Katie(y?)! She made a superb recommendation with the BIERMOSA and I loved it. The breakfast and the currywurst were also delicious. I'm thinking about coming back for Lunch tomorrow! We found out shortly after arriving that their advertising on the wavelengths was misleading. On the radio it was mentioned that 2 for 1 lagers would be available before and after Avalanche games........we found out upon acquiring that the deal only include Coors Banquet!?! 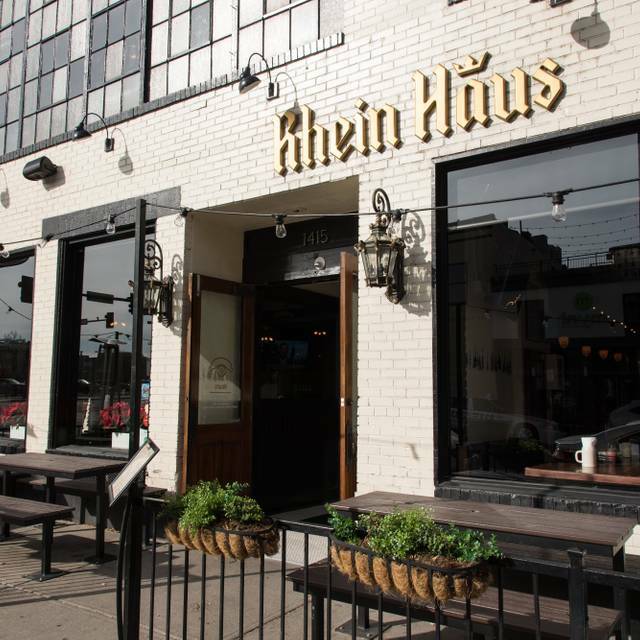 This was our first experience at Rhein Haus and we were beyond impressed. The food was a delicious take on German classics and the beer was amazing! 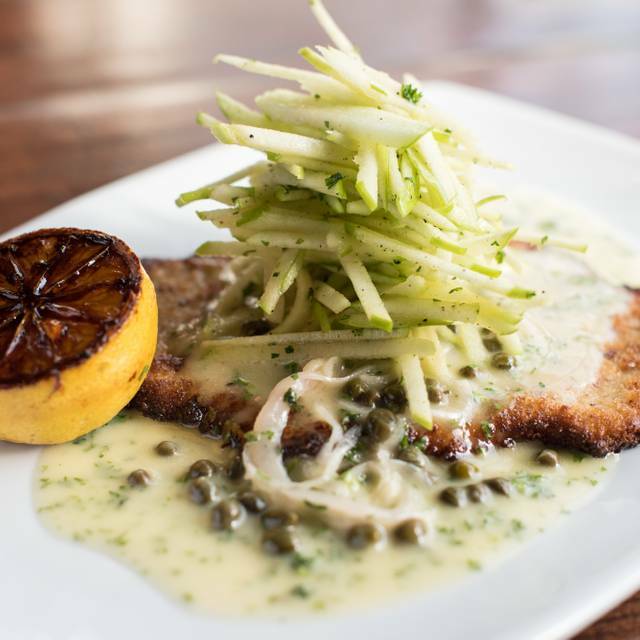 Rhein Haus has made it on to our list of favorites! I took a friend here to celebrate her birthday. We showed up about 15 minutes early but they seated us immediately. The drink and food selection was excellent. I highly recommend their pretzel. The large pretzel is large! Excellent service from our waiter. The place rather loud but not so loud that you couldn't hear each other. I always love coming here and rarely have a negative experience. Our server appeared to be spread a little thin as we did not see much of her when we were wanting things like more water, drinks, etc. We felt like we were bothering her when we tried to wave her down, but she responded kindly and always brought things out promptly. We wished our pretzels and cheese fondue had been warm when they were brought to the table, but the flavor as always was DELICIOUS. The quality and experience rarely misses the mark, and these are just a few small things that we noticed that appeared a little out of the ordinary and what we typically experience here. Won’t keep us from coming back! The service and food were great. The atmosphere is lively and a little loud but not too loud for the six of us to hear each other. My only complaint regards one dish I ordered. I asked for the sliders to come out with the cabbage and sauce on the side but they were already completely assembled. The waiter offered to redo them but I declined, not wanting to wait or waste food. Otherwise we enjoyed everything and will certainly return. 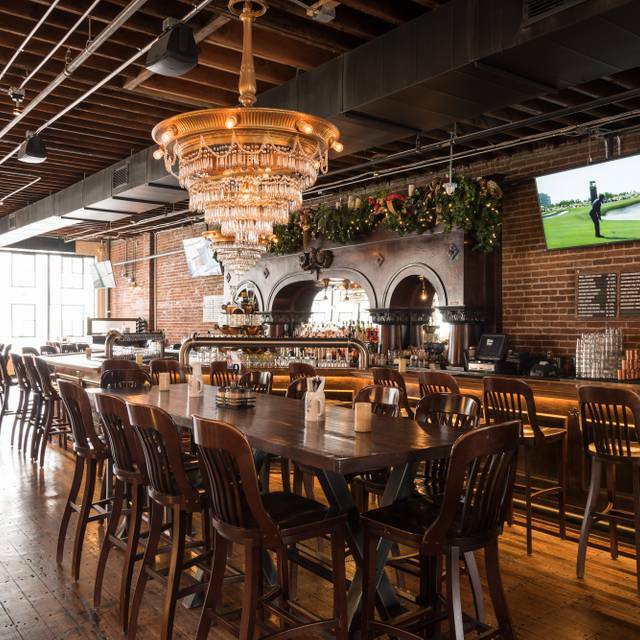 A unique German experience in Denver. 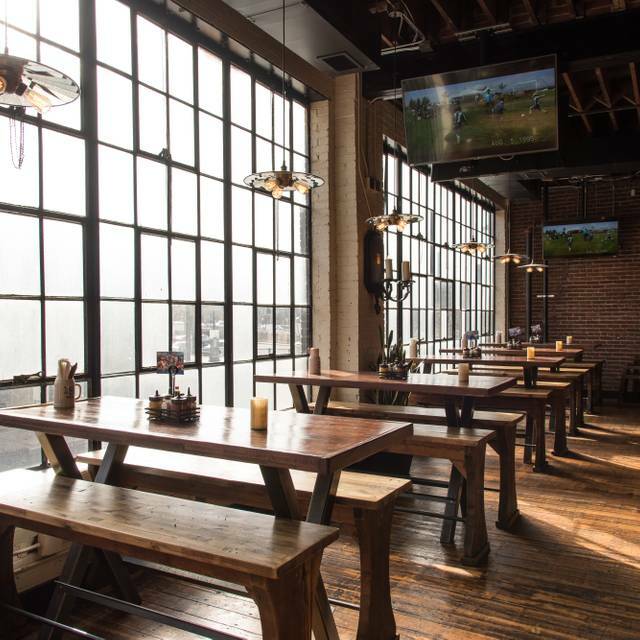 Interesting, modern decor and seating interspersed with Bocce ball courts. Reservation was for two at 7:45 PM on a Friday and we were greeted and seated promptly. The first thing we noticed after being seated was how loud the place was. It did not seem that crowded, but it sure sounded like it. The second thing we noticed was how long it took our server to take our food order after taking our drink order. Thirdly, well, dinner took a long time to appear. Maybe they were busy, but it did not seem like they had enough staff available. Certainly not enough where a server could do anything other than take orders and make deliveries. Being our first visit, it would have been nice to have someone who could spend a little time with us discussing the menu, etc. Moving on, the beer selection was good and the menu unique. We both ordered the Schweinshaxe, which is essentially a crispy, braised pork shank. It did come out hot, but it was like nothing we'd seen before and there was no server available to indicate how it should be approached. We eventually figured it out and it turned out to be tender and quite good, as were the accompaniments. While we might not go for dinner again (maybe Happy Hour), I would recommend the place just for the unique experience. Didn’t get very good service. Not a lot of vegetarian options. Love this restaurant! Now, one of my new favorites in Denver. 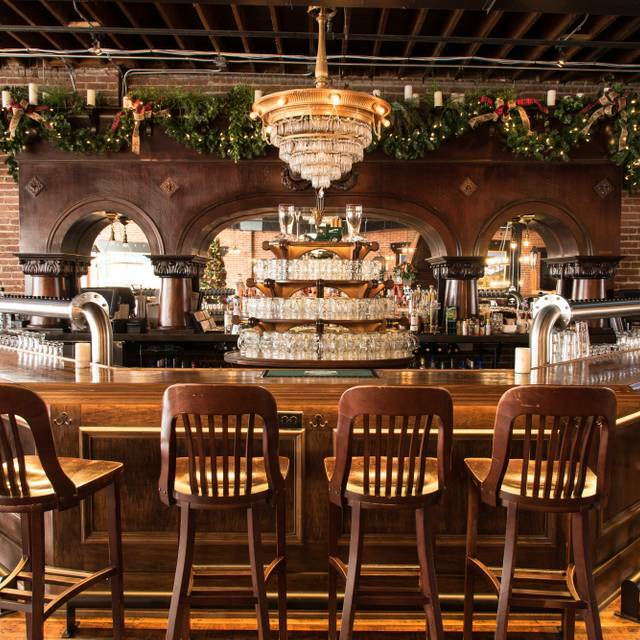 The food is authentic, the service is stellar, love the fun atmosphere and decor is gorgeous. I highly recommend The Rhein Haus! Loved the Smorgasbord, shared dinner. Seemed to be a little short on servers. The food is awesome...favorite is the Habanero Cheddarwurst. Not recommended if you are wanting to talk to people, as it quite loud. Love playing Bocce ball. Great beer selection and the food was amazing. Very good food, speedy service, but our waitress had issues with our appetizer order. Went during restaurant week. The portions were unexpectedly huge considering that it was restaurant week. A lot of food for the $. Wurst was bland, sauerkraut was not like I am use to and absolutely loaded with caraway seeds. It was impossible to take a bite without several in them and I hate caraway seeds. Needless to say the kraut went uneaten by me. Pretty disappointing over all. The food was delicious, the portions were huge, and the beer was fantastic. It's a great place to go to hang out and relax with friends, but if you're in a rush, service can be a tad slow. Still, you'll want to try the place at least once. Every beer and every dish was met with enthusiasm! We found it very unwelcoming. Our waiter seemed rather sluggish on waiting on us. He twice tried to give us a bill instead of asking if we would like to try dessert or another round of drinks. All while another employee kept walking by our table staring at us, it was a strange experience where the food didn't make up for the service. Food was hit and miss. Service was definitely a miss. Loud!! Not all of the traditional German foods, but several. Good beer selection. Went to the Rhein Haus before the Avalanche game, it is within walking distance to the Pepsi center. We had reservations and our table was ready when we arrived. The food was great, we shared a smorgasbord and there was plenty for 2. The value was excellent. Our waitress was excellent and very knowledgeable about the beer and food. Will definitely be back. We arrived 20 mins. early for a noon reservation. The restaurant was only 1/4 full. We were seated at a booth while I specifically booked a high top table. We were waited on by Jose from the bar. He should not be a server as he had no personality. Our flights of beers arrived after our meal. He never did a check back to see if we wanted anything more. Never checked if we needed more water or ketchup either. He just dropped the receipt off and walked away and came back 20 mins. later when we had our coats on. We wanted dessert and/or more beers, so we went to another tavern. Jose should stick to doing dishes or find another job. The food and beers were delicious. Somewhat pricey and no service. I will not return as service was so bad and there are plenty of other good restaurants in the neighborhood. Ordered tall gin and tonics easy simple drink they charged us $16 each. I thought a little pricey for a simple drink. Next time I’ll have water. The food was burnt yet cold. The waiter ignored us. The music was loads and off theme. I’ll never go back. Way over priced for the quality. Our waiter Freddy was the worst waiter i have ever experienced. Ignored us the whole time we were there. Extremely dissappointed. Love the food!! Everything is always great....warm German potato salad is my all time favorite!! Our server was unaware of the liquors available, he rarely checked on the table, and wait staff seemed to notice as they checked on us for him! I’ve been to Rhein house several time with awesome experience and amazing food, but this last time as under whelming. The food has really gone downhill. 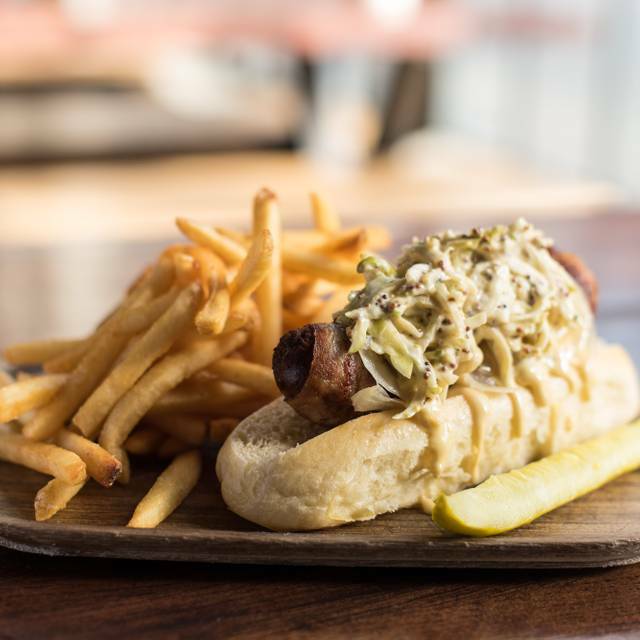 The brats are great but anything else on the menu has really declined. No wonder they had to split the restaurant and have another themed restaurant. It’s a chain and it shows that they plan on cashing out soon. No real investment in making this a long term viable restaurant. Too bad. Lots of potential. Great gluten free options. Looking forward to going back soon. This is an authentic faux-German bar and restaurant. The food consists of slightly Americanized versions of German classics. Quite good, really. Service is friendly but hectic. Good, not great. The atmosphere is Denver cowboy bar rather than Bavarian Winstub. Biggest criticism: the music is loud and poorly chosen. Hard to hold a conversation. Maybe some modern German rock would be better. Or maybe some classic oom pah pah. Anything would be better. Finally, the bocce courts are a nice touch. It started with our table located by the front door, it was a cold night! We had to ask for another table. We were moved upstairs. We asked to sit at a table by the fireplace. Timing is everything. Service was slow. Our waiter got orders wrong. They didn’t have “clean knives”. We were told that they were being washed and we would get some as soon as possible. Someone did come to our table to apologize for all our mishaps and mentioned that we would be getting a discount on our bill. My bill was wrong. I asked our waiter to fix it, off came the item and our discount. I had to ask the waiter again to fix the bill. Finally our dining experience was over. I’m pretty sure we will not be going back! Food was great but our server was disengaged. We loved our experience otherwise.